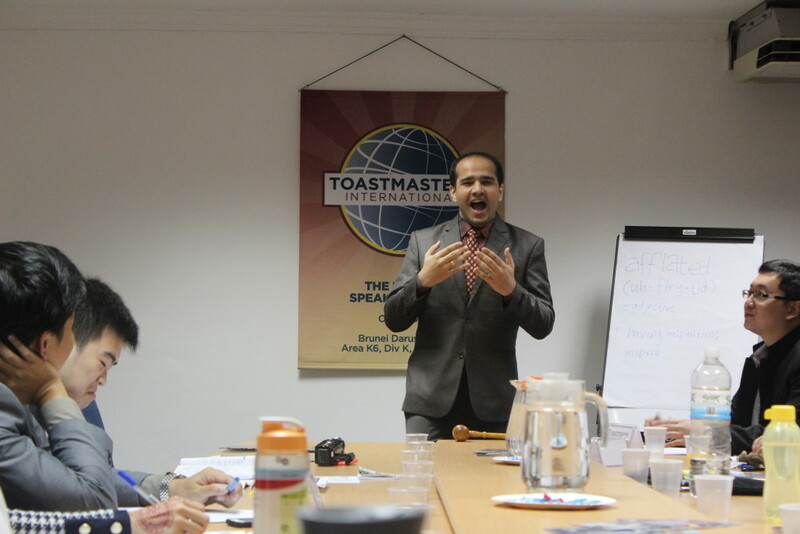 Rahul is a relatively new Toastmaster. In his day job, he is a professional who conducts training seminars. While public speaking is not new to Rahul, he still strives to continually improve his skills through constant practise. While not busy improving himself, he is seen dispensing sage advise and guidance to younger members at UBD Toastmasters Club. How did you first hear about Toastmasters? I knew about Toastmasters, but never made a conscious decision to attend a meeting. 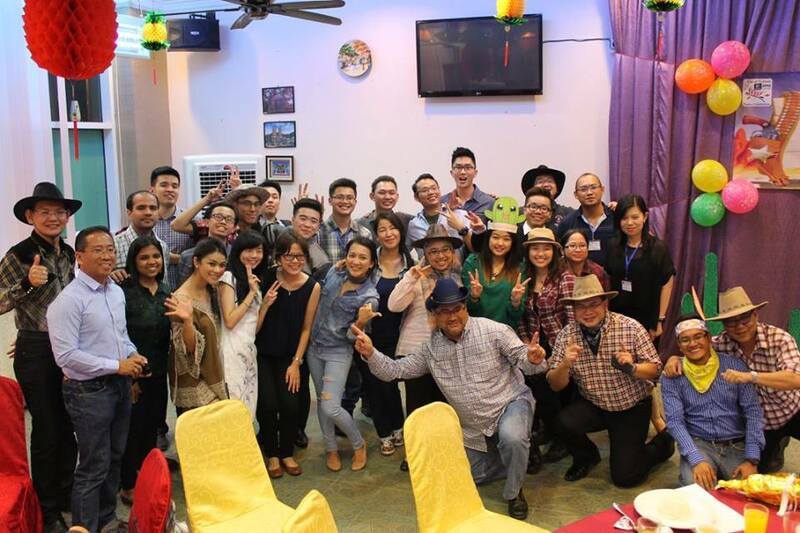 Until one fine day, Pooja pushed me to go with her to SEAMEO VOCTEC where BSC (Brunei Speaker’s Club) was having one of its weekly meeting on Tuesday, in January 2015. My first meeting started on time. Ran on time. And finished on time. The Timer Report made me want to adopt timekeeping as an essential part of my living. I realized no matter how much I have learnt to speak, I have still not developed the skill to speak on-the-spot on any random topic. 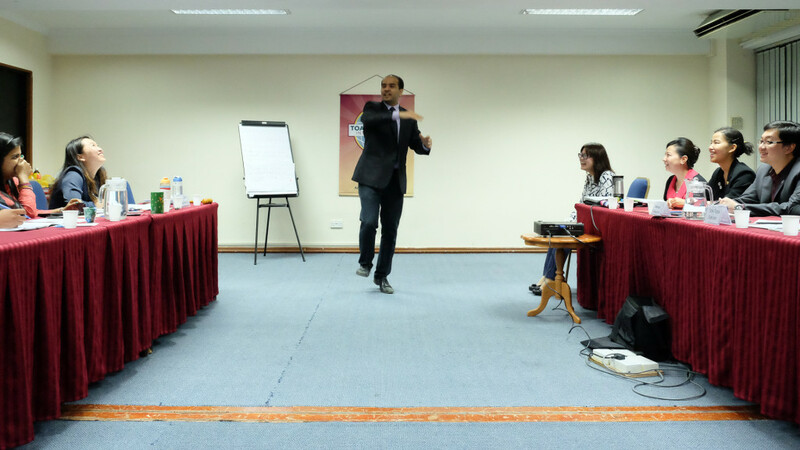 For the first time I started to spot my weaknesses in public speaking. I learnt that 2 minutes of Table Topics felt longer and were more difficult than 1000s of hours of public speaking experience. This intrigued me. The articulation needed to form structured speech in a few seconds is definitely an art. I want to learn it. Hence I am here. I am lured by the prospect of learning from people like my mentor and now BSC President-Elect Dr. Chris Woo who is a World Championship finalist for Toastmasters International in 2014. I love the intent and energy put by the evaluators in giving constructive yet critical feedback for every speaker. Even the idea that evaluators are also evaluated. I find it very welcoming when a Sergeant at Arms invites guests to the stage. There are just too many reasons and I might not stop if I don’t stop right here. How long have you been in Toastmasters and how has Toastmasters helped you so far in your professional life? I joined Toastmasters in January 2015. I have built network with people from many aspects of life in Brunei, students to professors to bankers to lawyers to business owners. It’s an interesting mesh of people who come together week after week to grow together. I have learnt my weakness for short and concise speaking and I continue to hone the right skill. What are your goals for the next term (2015-2016)? I intend to learn, unlearn and relearn my speaking, listening & evaluating skills. 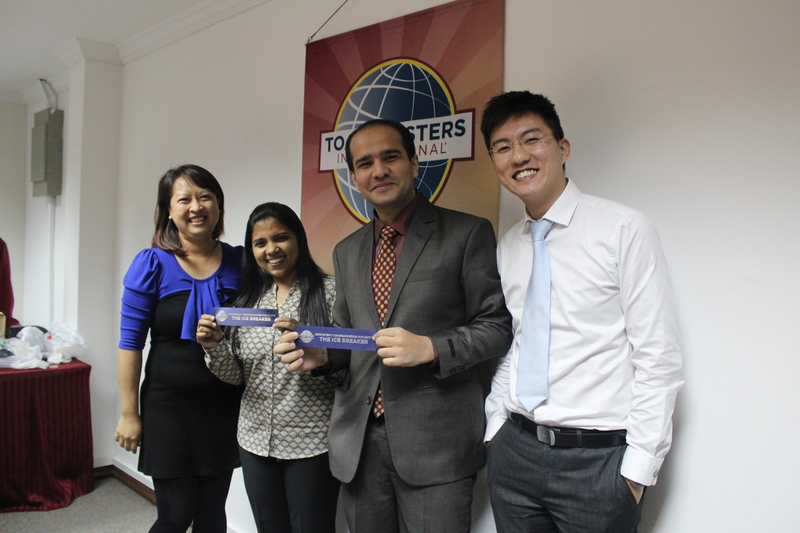 Although you just started Toastmasters, you are already very keen in joining Toastmaster conferences. Why and would you recommend other people to join the conference as well? I joined our Labuan conference because of curiosity to see high caliber talent in Speech Contest and possibility of seeing a new place at the same time. I must admit apart from speech, place & food – I have had some of the best conversations sometimes deeply intellectual and at other times completely ludicrous. I think a conference is a good time to know the other fellow Toastmasters as we get to spend a lot of informal time with each other. I think more the merrier is true for Toastmaster conferences, hence I look forward to join the next ones lined up for this year too. What do you like to do during your leisure time? I take risks. I love technology. I enjoy reading. I like to disagree & play devil’s advocate (because if am right – I’ll be more right & if am wrong I’ll be corrected). I try to be a good husband, a good employee, a good son & a good friend. I love to travel. I want to learn many languages, businesses and cultures in my future leisure time. I do not watch television. Who is your inspiration in life and why? People around me all have some inspiration to share. Everyone is walking a path of their own life. I have started to listen more intently. I do this to not just listen what is said, but also try to understand the person more closely. I want to derive my inspirations from the amazing story of these peoples’ lives! You joined Toastmaster with your wife, yet the two of you rarely sit together. Why is that? Yes we are married, but in learning we also are 2 different individuals who want to derive experience from as many people as we can. Initially it was a conscious decision to not sit together as we wanted to know everyone. Now I think it comes naturally to sit wherever we get place. Also, I realize just now that maybe I couldn’t see her when she’s sitting next to me!